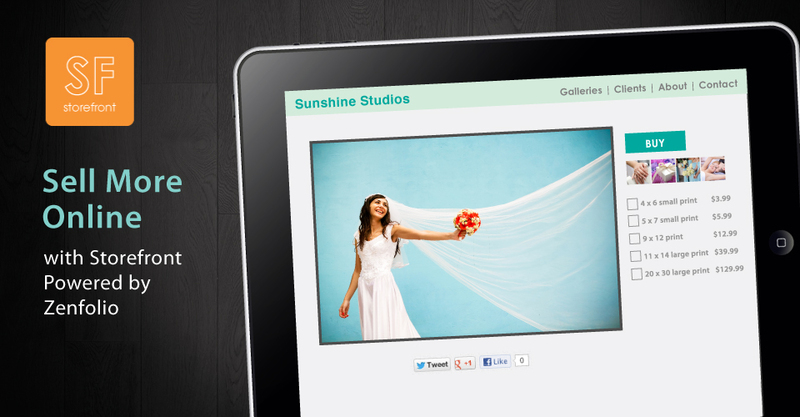 Now through Feb. 27, save 25% on all photographic prints ordered through ROES or Remote Suite PLUS Print Products. 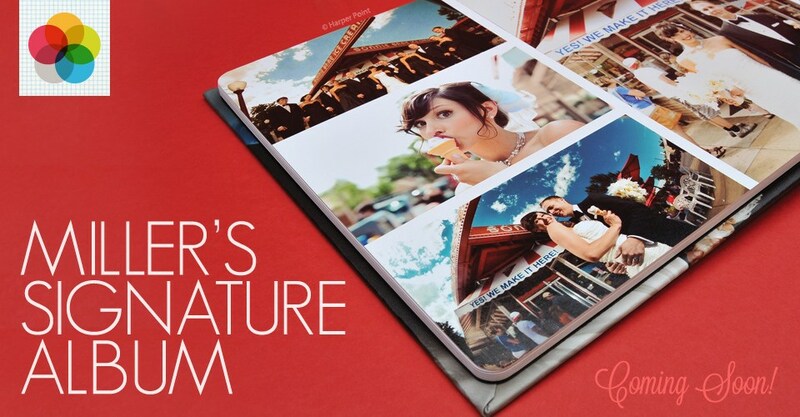 Includes mini-wallets up to 30×40 prints and custom sizes. 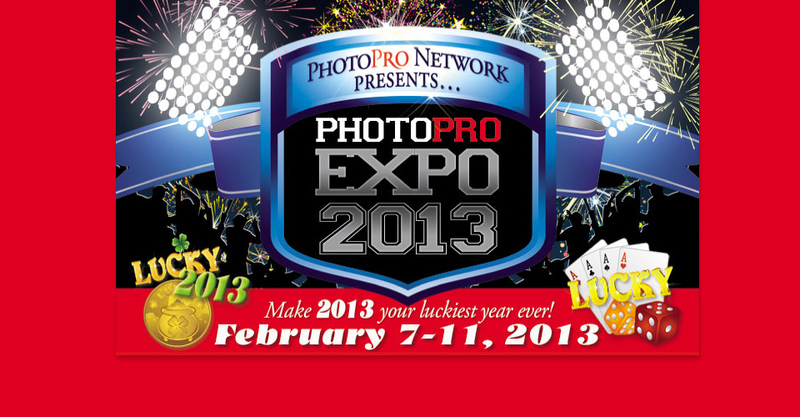 We hope you have plans to visit us at WPPI in booth #901 to see what we have in store for 2013, including samples of our new Miller’s Signature Album, and to learn from some of the most talented photographers in the industry. 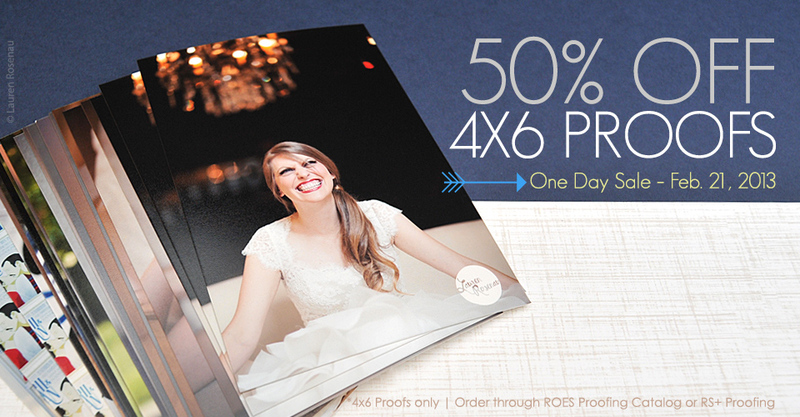 Unbelievable savings are coming your way for one day only with 50% off 4×6 E-Surface Proof Prints! 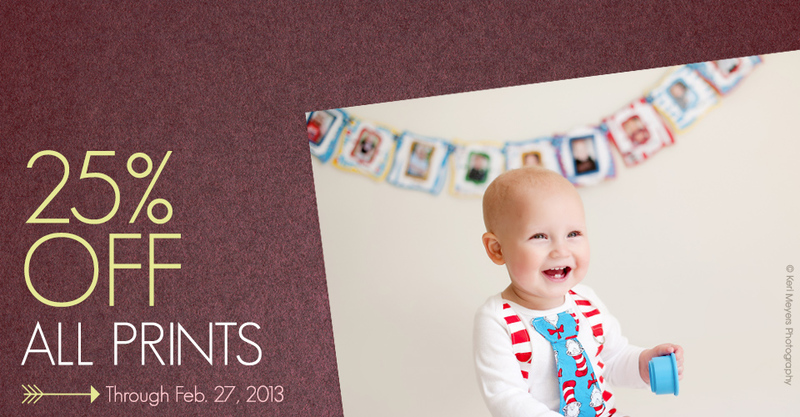 Boost winter sales with a Facebook promotion – or print your own family photos that you keep putting off. 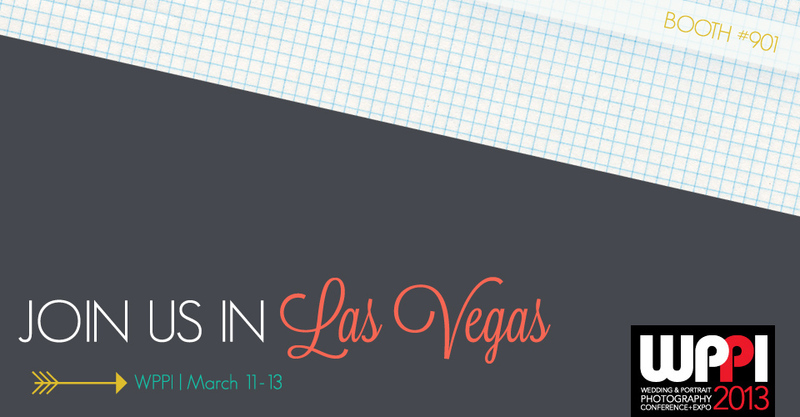 Experience in person all the features of Miller’s Storefront powered by Zenfolio, plus more, and sign up for our awesome show special at the Zenfolio booth #911. 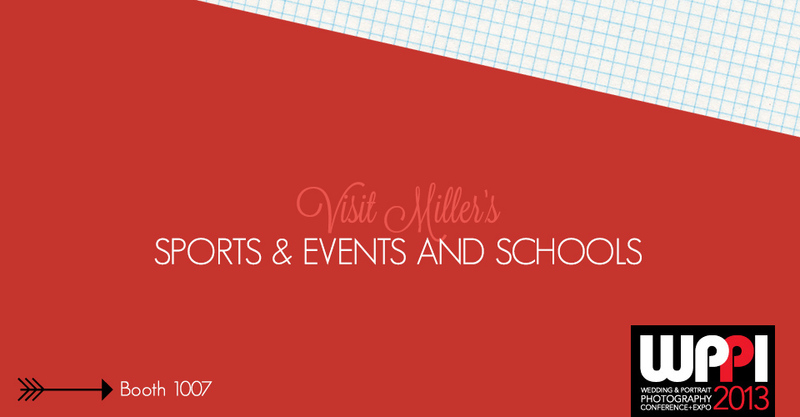 We’re getting back to basics with the launch of our simple yet elegant Miller’s Signature Albums. Ecstatic does not quite sum up the way we feel about this new line. The theme of Miller’s Signature Albums: simplicity. 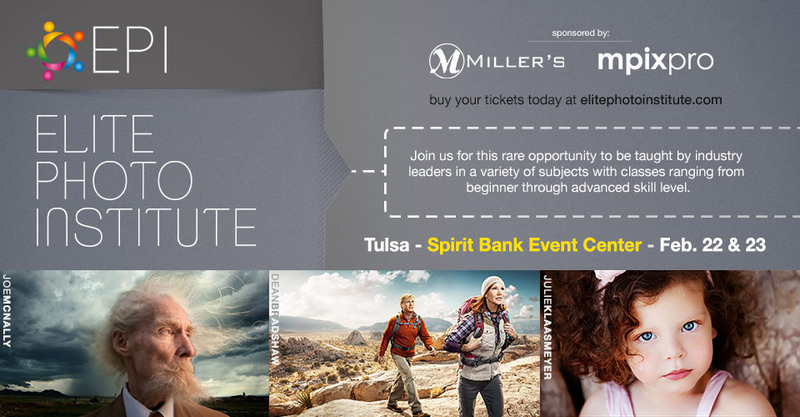 Elite Photo Institute brings industry leaders to Tulsa, OK on Feb. 22 and 23, where they will provide a range of classes for those looking to hone their current skills or learn new ones all together. 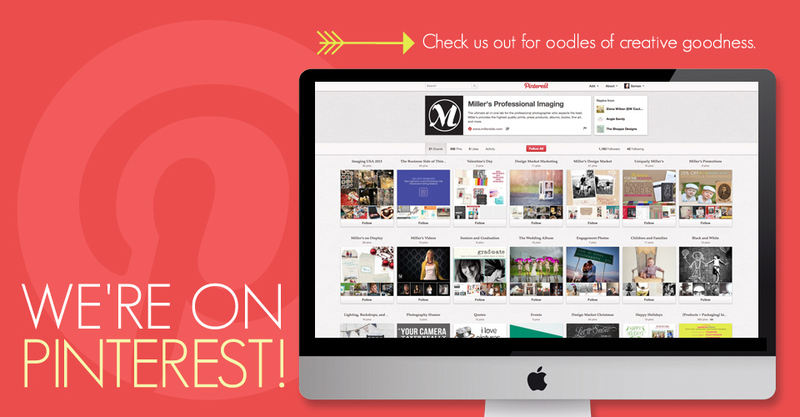 As a photographer, you pull inspiration from so many places, but why not head to Miller’s Pinterest page where loads of creativity-inducing goodness is compiled for you all in one place? Join us!